Owners of companies from Exxon to Rite Aid are asking for more disclosure on sustainability. That’s important, but insufficient. Ensuring bosses take climate goals seriously requires an informed board – and exec pay tied to green goals. These are what investors should target. 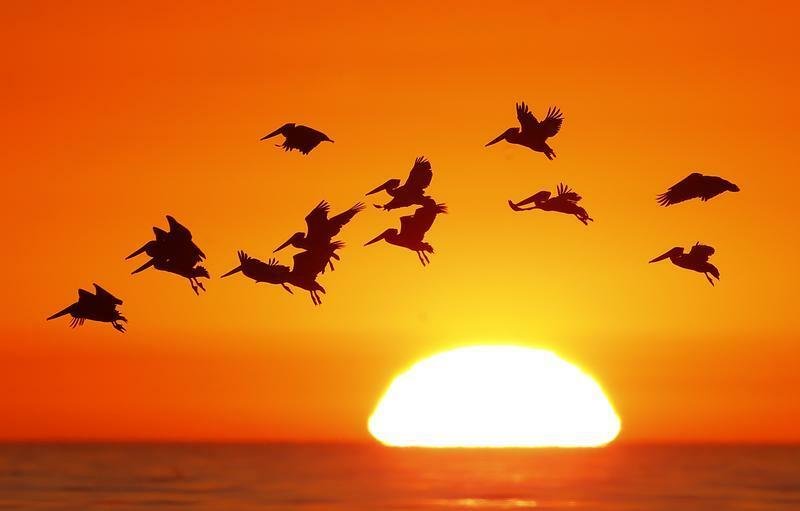 Pelicans silhouetted by a setting sun fly as they look for fish along the California coastline near Leucadia, California November 1, 2013. June 5 is the United Nations World Environment Day.